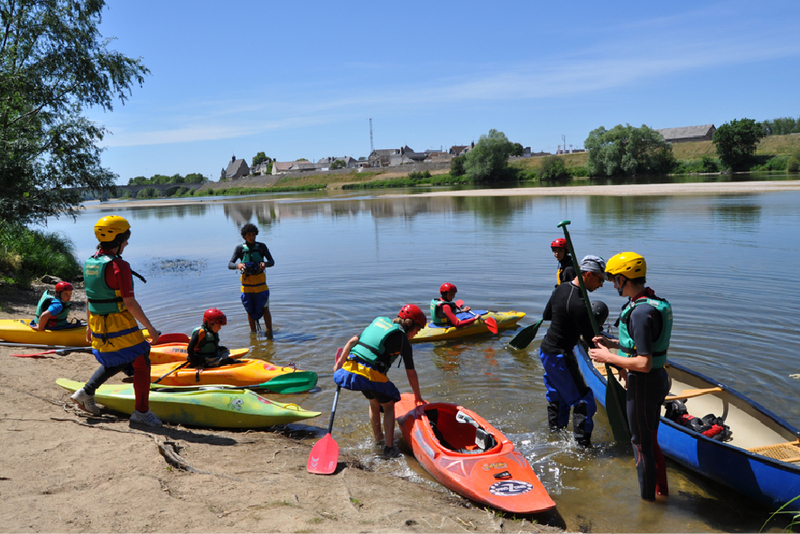 Local campsite of l’Ile d'Or in Amboise. 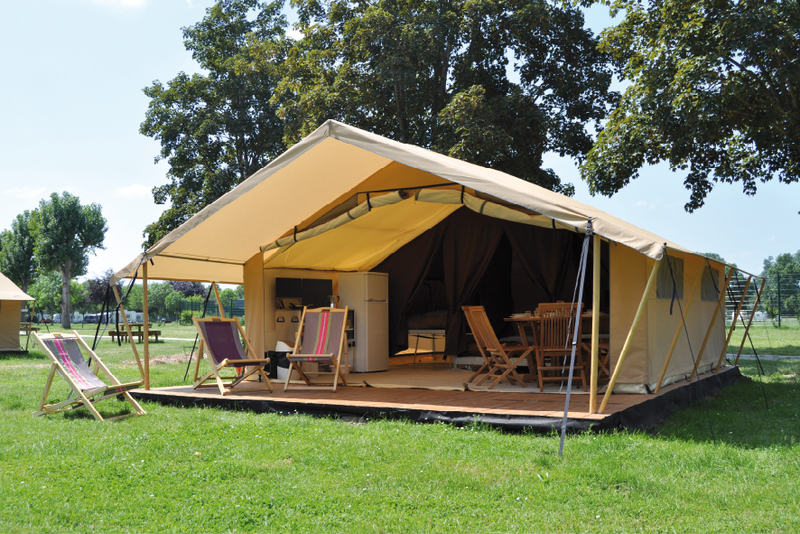 Campsite in Amboise in the heart of the valley of the Loire châteaux. 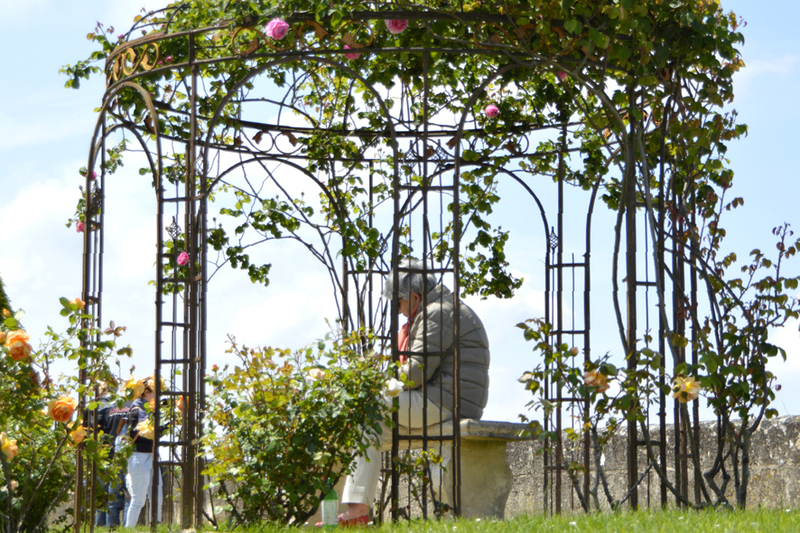 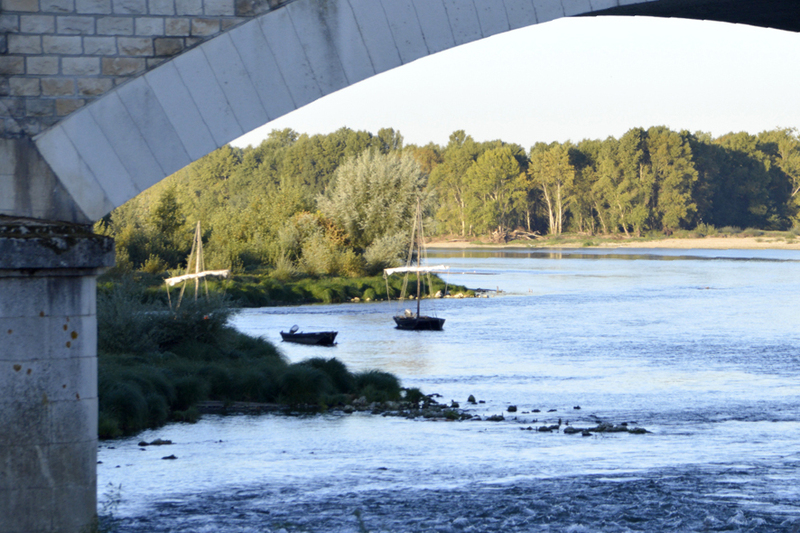 Located between the two branches of the Loire, the campsite of l'Ile d'Or offers a unique setting where nature and history have combined for your pleasure. 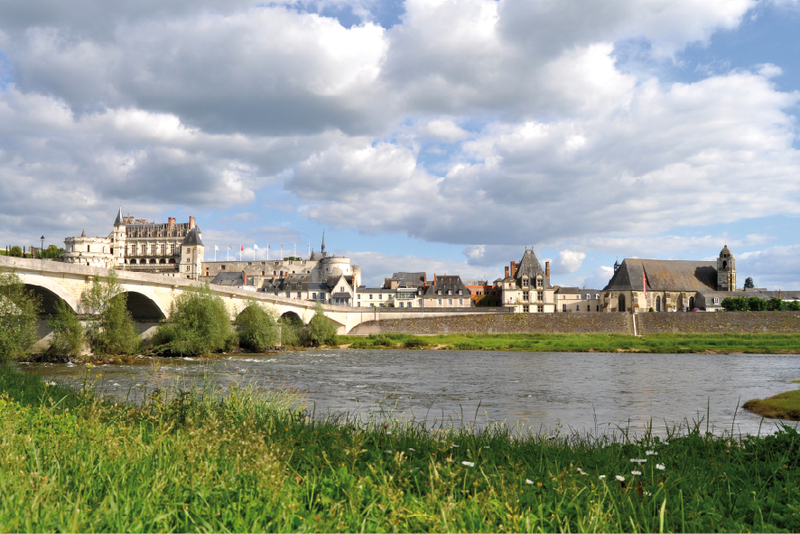 A stone’s throw from the tranquility of the island to the bustling city, which used to be the Royal City. 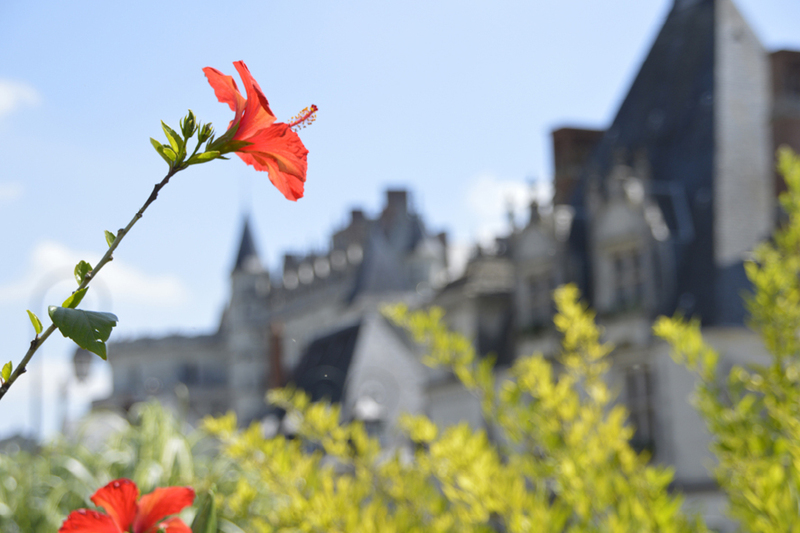 You may even feel the spirit of our kings or of Leonardo da Vinci! 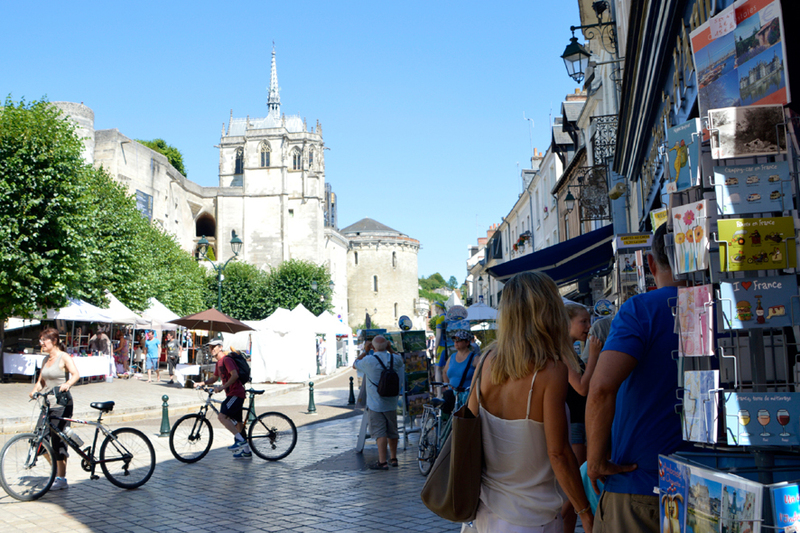 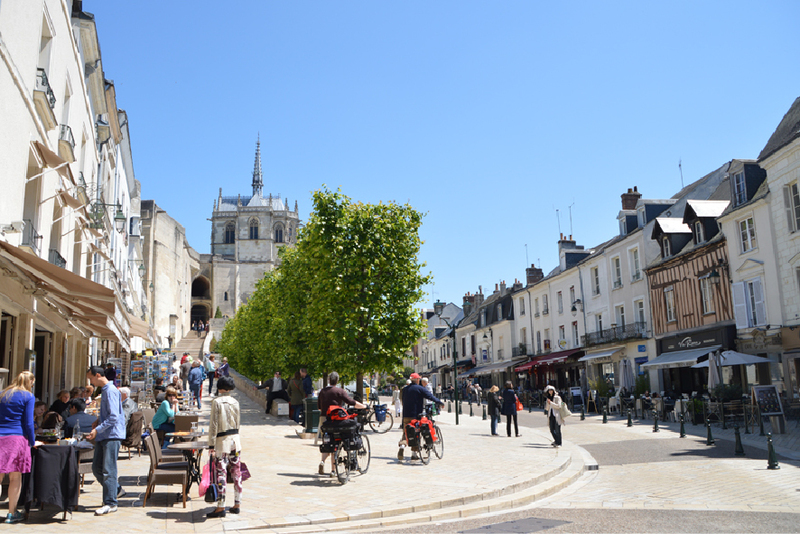 In the heart of the Loire Valley, opposite the Royal Castle and not far from the Clos Lucé (last home of Leonardo da Vinci), the site of Amboise is a very special place for your vacation. 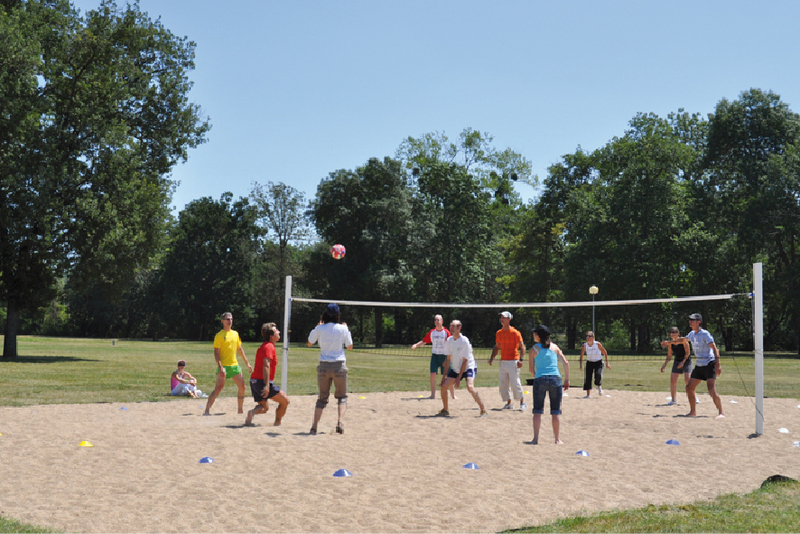 You can enjoy many activities near the campsite, including the summer swimming pool and its water slide, mini golf (free for campers at certain times), tennis courts, but also a playground for children, a canoeing club, table tennis, sports fields, a fitness circuit, a bicross/mountain bike circuit. 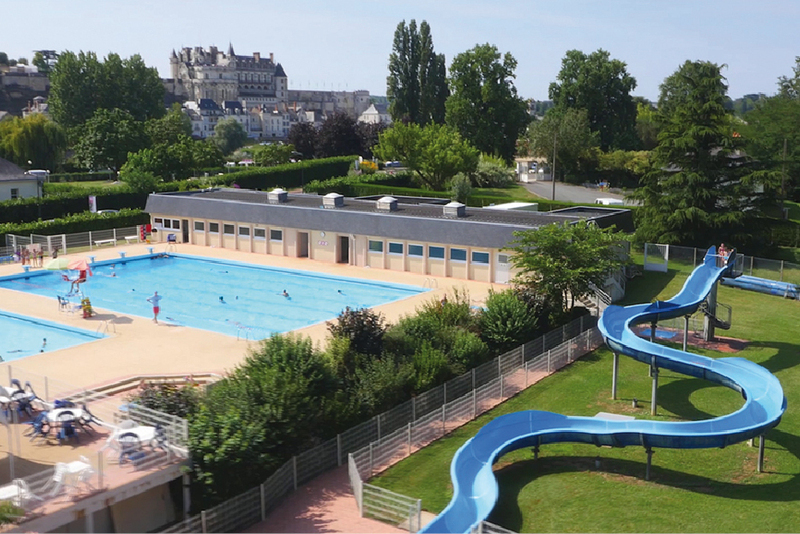 Less than 10 kms from the campsite, you will find the Pagoda of Chanteloup, marvel at the Loire fish in the Touraine Aquarium or at the miniature reproductions of the Loire Châteaux in the park of mini-castles. 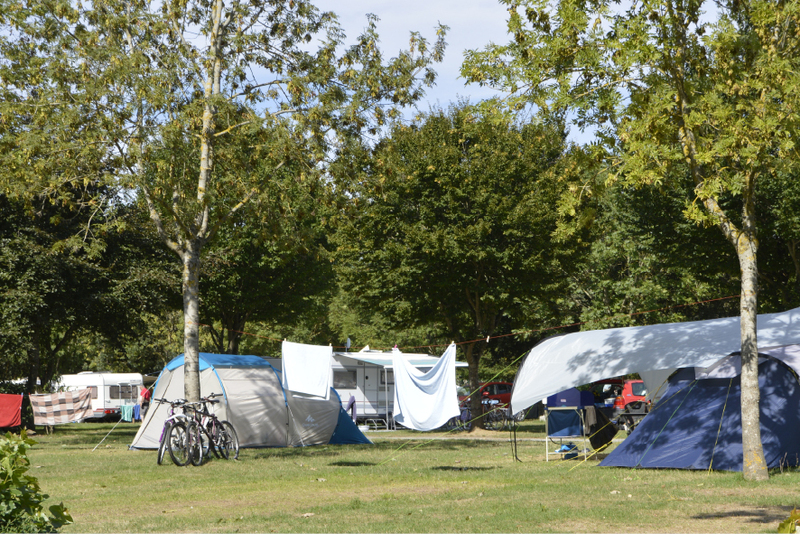 and two small motorized wheels for the duration of the raodworks. 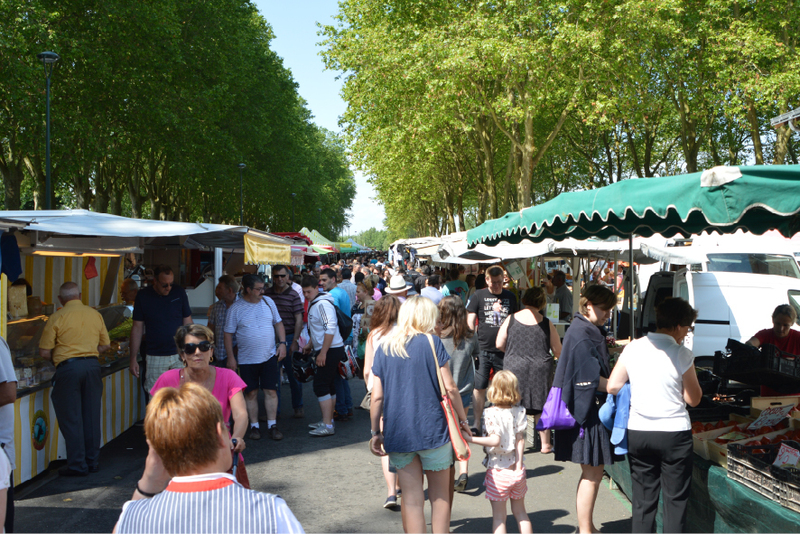 Access to Île d'Or is from the south (downtown). 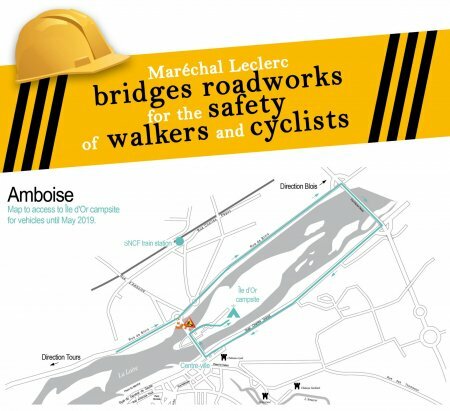 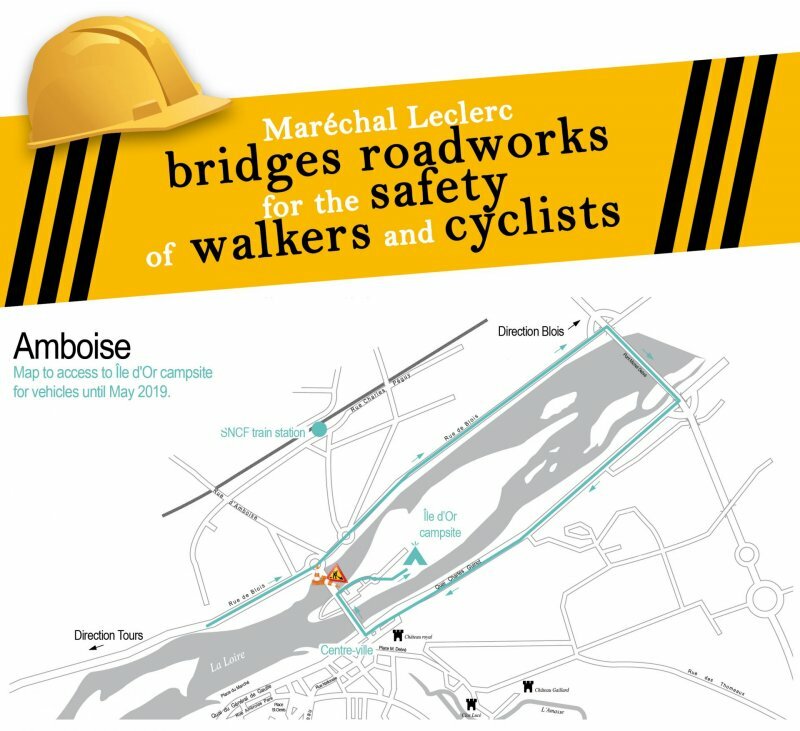 The crossing of the Loire is via the Michel Debré bridge. 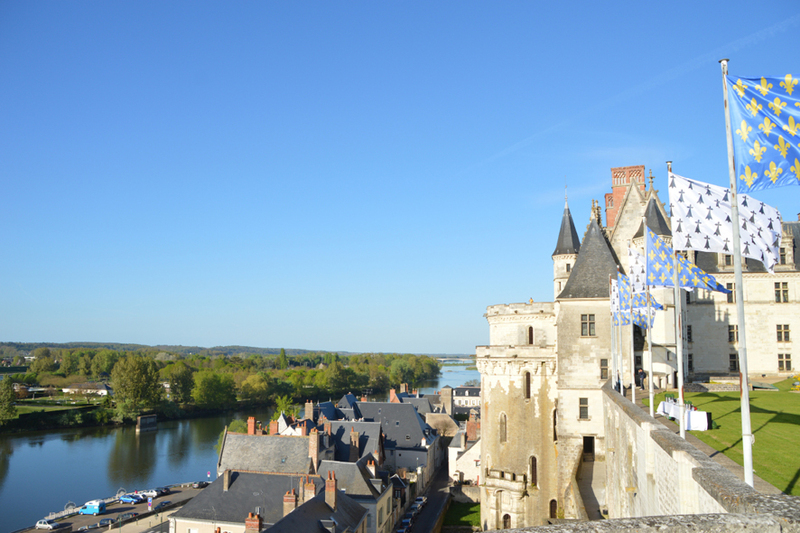 A bit further out, you can explore the castles of Chenonceau, Chaumont-sur-Loire, Cheverny, Chambord, and many more! 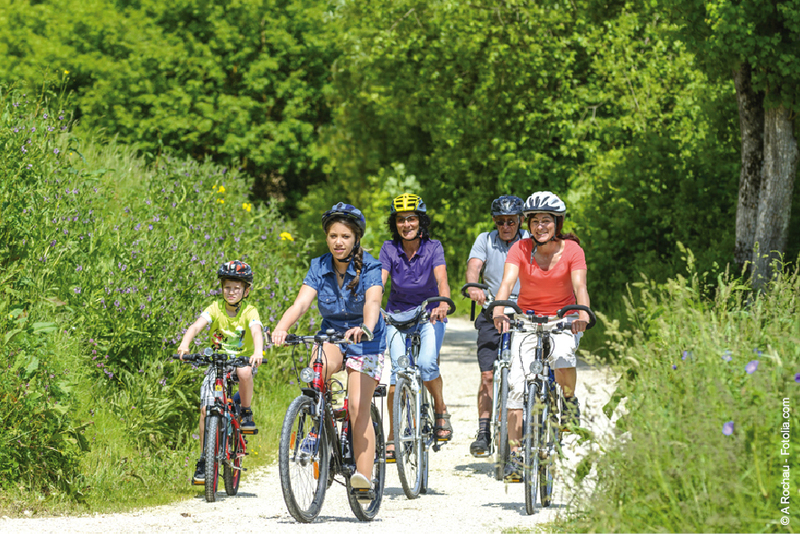 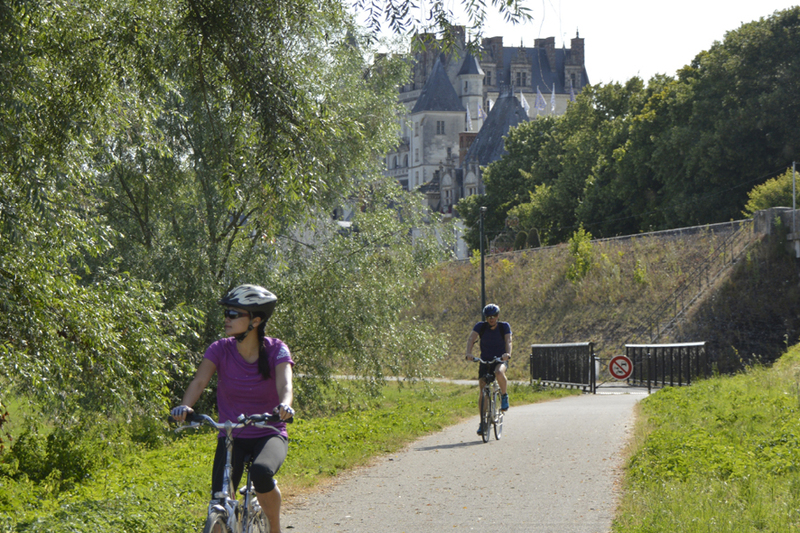 It is also an ideal starting point for discovering the Loire by bike as well as the landscapes of the Loire which are listed World Heritage by UNESCO.